Friends of Regents Park (FORP) are our schools parent organisation. They do a fantastic job in supporting our school. 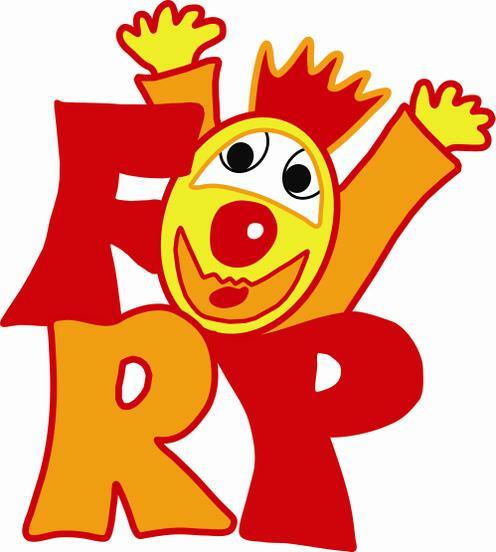 All parents and guardians automatically become members of FORP when their child joins the school. Staff and governors are also members. Membership also extends to the local community. Friends support the school all year round by organising a variety of social and fundraising events. The Friends’ aim is to ensure parents and guardians have a chance to socialise and have fun while raising money for the school and various charities.